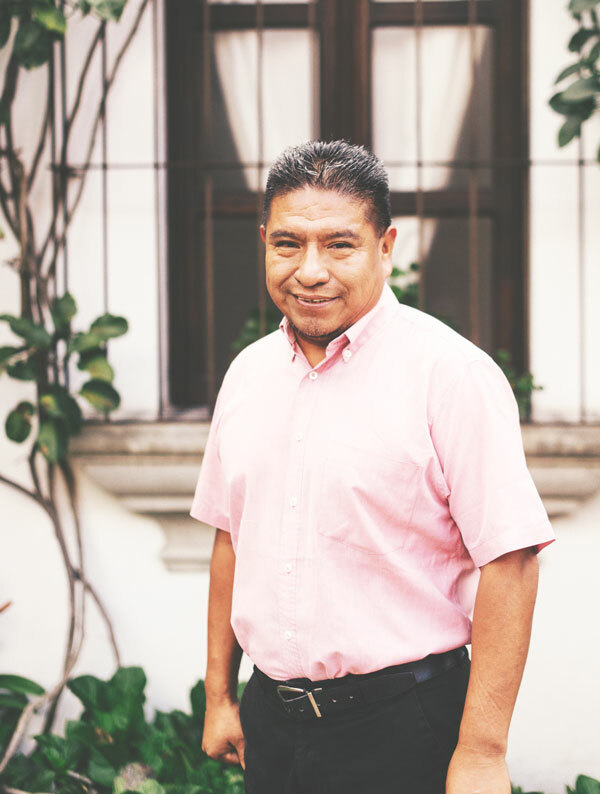 As a Presbyterian Minister, a former Professor of Theology and a native of Chiapas, Sebastian has been uniquely equipped for his role as Country Director for Mexico. As part of the Healing Waters ministry, Sebastian has witnessed and participated in every project implemented in Mexico since the arrival of the organization in 2004. From first contact all the way to implementation, Sebastian oversees each and every project and travels frequently, meeting with various leaders and seeking new partners in ministry. Sebastian is married and has two children, Gael and Hasadi, who are 10 and 12 years old.